This studio apartment is tastefully decorated, comfortable contemporary furniture, 42 inch flatscreen TV, free high speed wifi, equipped kitchenette and bathroom. The apartment features double (180x200cm) bed with a maximum capacity of 2 people in separate beds. 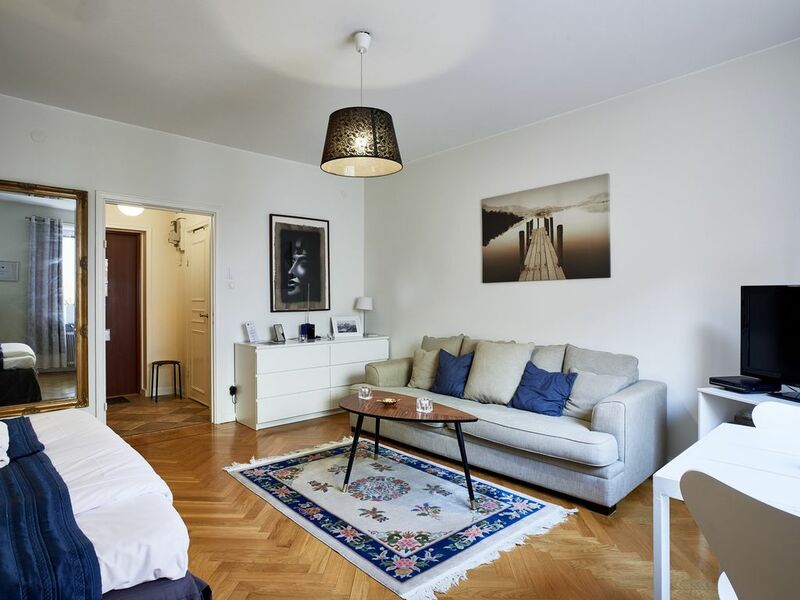 It is an ideal choice for your business and leisure stay in Stockholm.